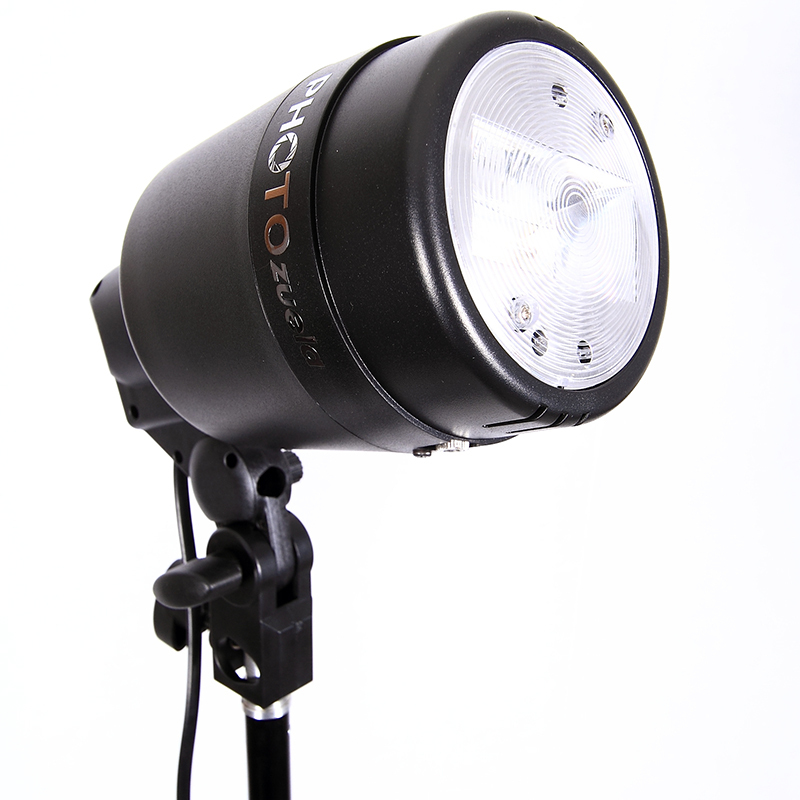 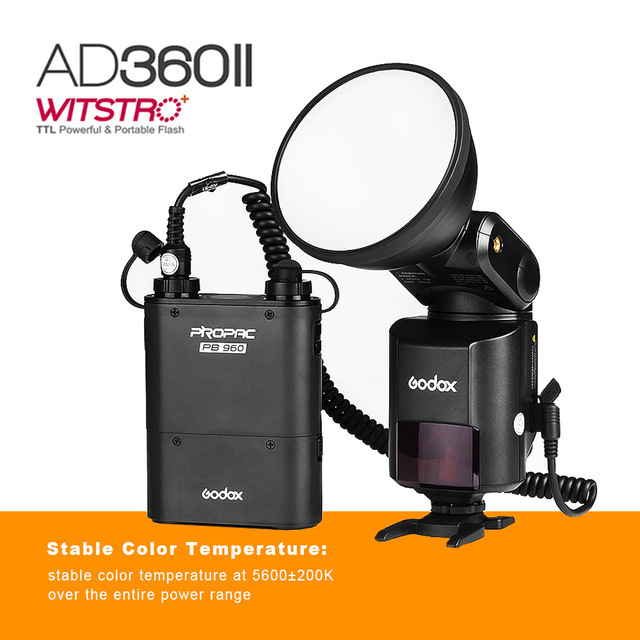 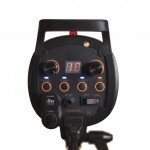 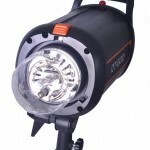 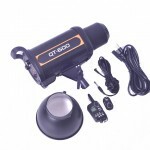 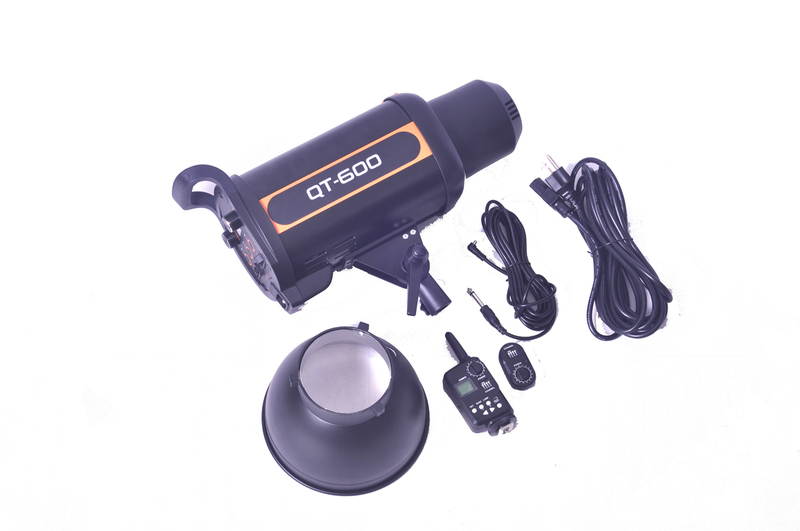 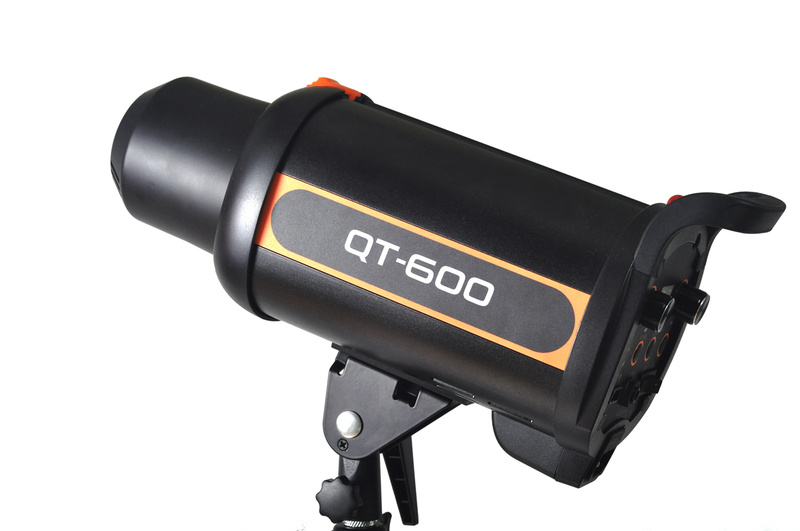 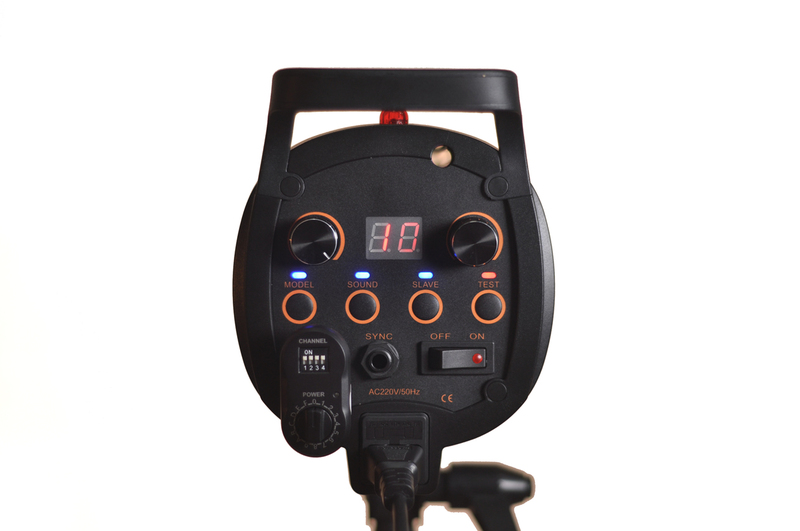 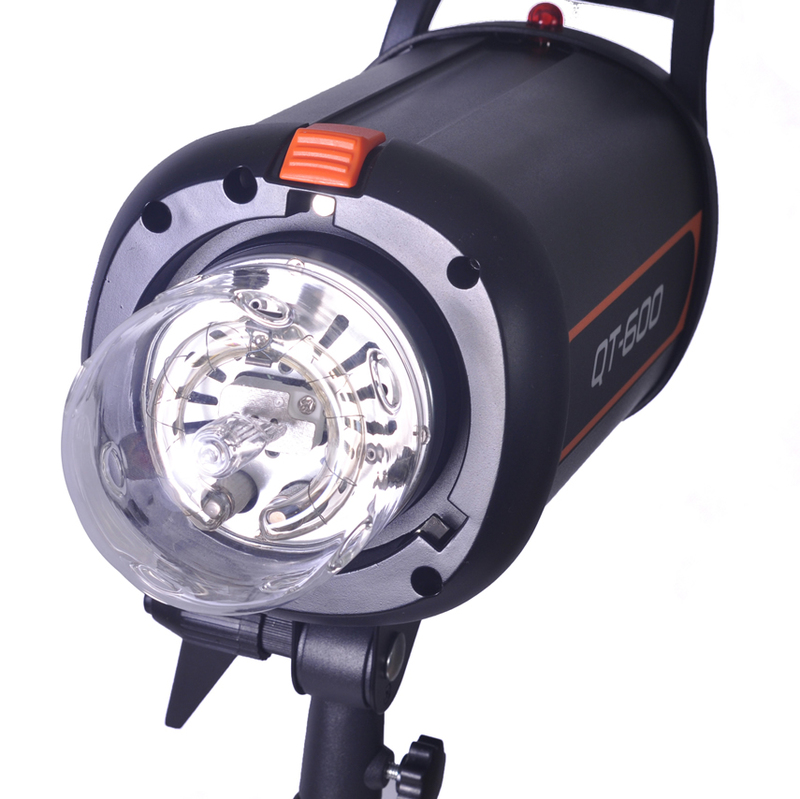 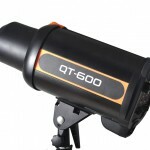 Photozuela QT-600ws- an outstanding strobe for studio and outdoor use. 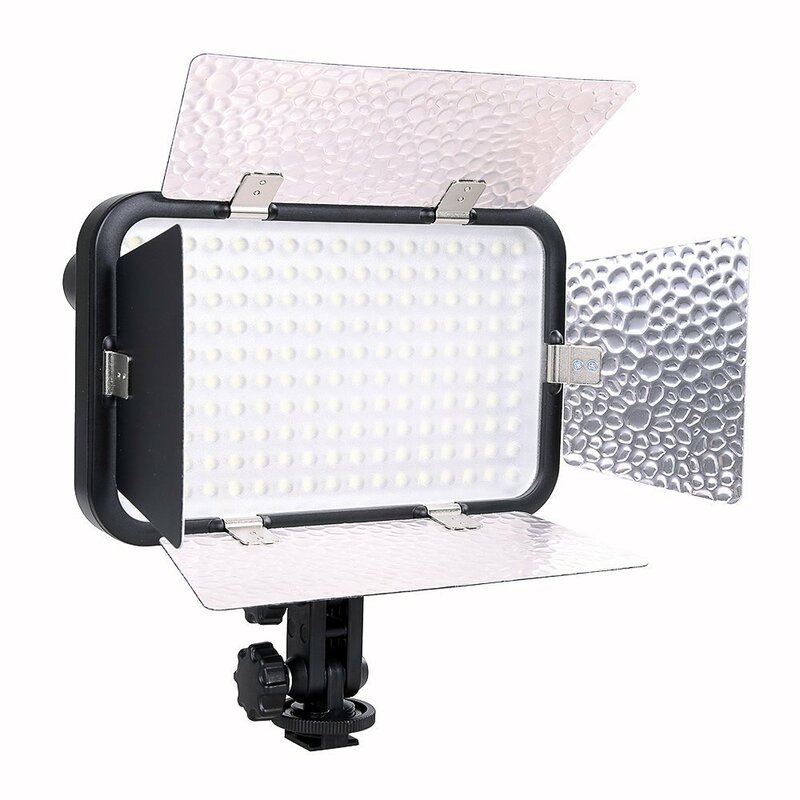 Photographers can easily capture a chain of fast-changing facial expressions and amazing moves, as well as clearly freeze each fleetingly perfect instant into eternal beauty. 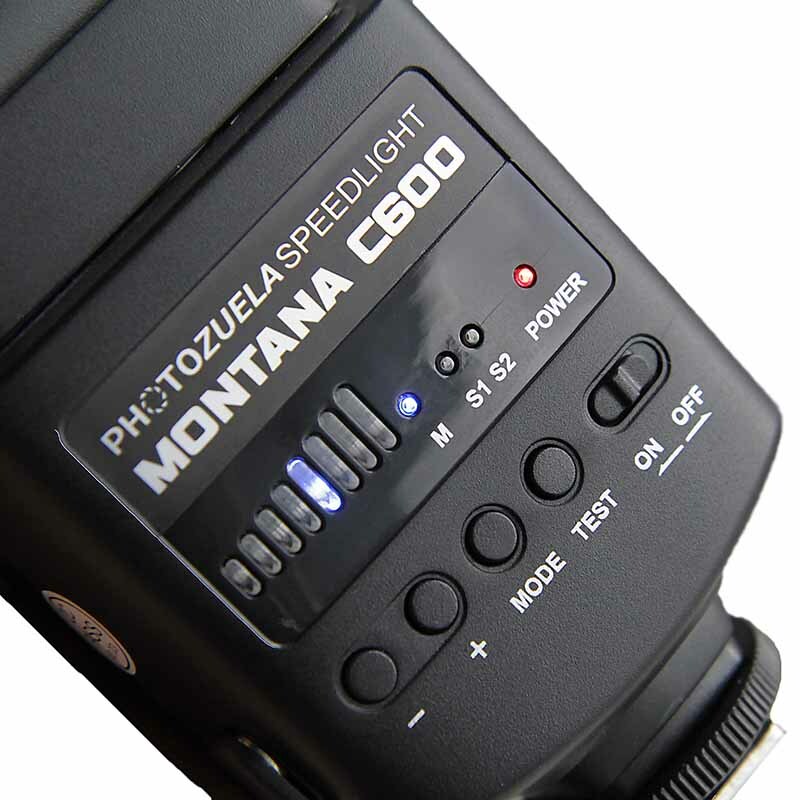 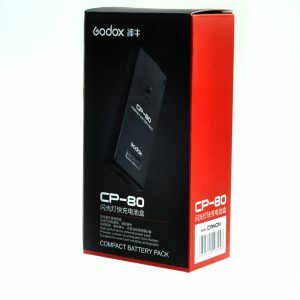 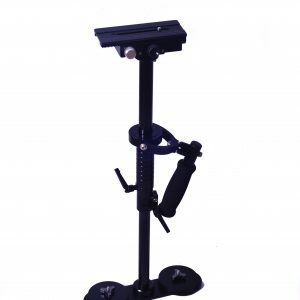 Excellent for wedding, portrait, fashion, and advertisement photography, especially, high-speed photography.